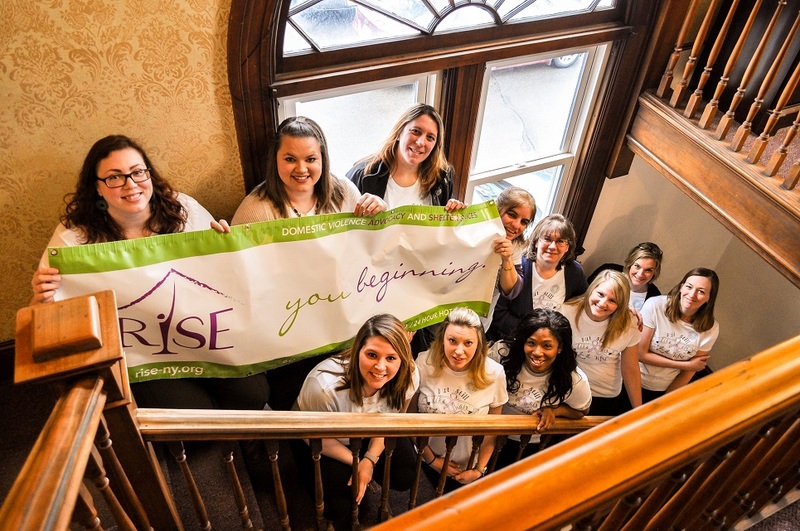 Our mission is to assist families who experience, or are threatened with domestic violence and to increase the community’s awareness of this pervasive problem. We are committed to the achievement of racial, ethnic and cultural diversity within its workplace, which will in turn provide the delivery of culturally competent care to the clients we serve. We strive to create an environment of acceptance of individual differences as we understand that diversity among our workforce contributes to a unified and interdependent team that is aware and sensitive to the diverse values and needs of one another as well as our clientele. This understanding and acceptance allows the empowerment of individuals to develop in order that each of us and each of the clients we serve can develop to their fullest potential. When the SOS Shelter opened in 1979 it was simply a shelter for victims of domestic violence. Over the last 38 years, the organization has grown to be so much more. The addition of comprehensive advocacy services that serves people in the shelter as well as those not in shelter. Providing people with information, assisting them with legal and court related options, helping locate and use other community services, providing transportation, food, clothing, cell phones, offering therapeutic services with a licensed social worker on staff. These are a few of the examples of our growth. More importantly, we realized that what we are engaged in is really about the hope that we get to see every day. We saw the ways that people can rise up, claim and create their own lives. We started to think about acknowledging and honoring that in a broader way. Communicating that we are more than a shelter. 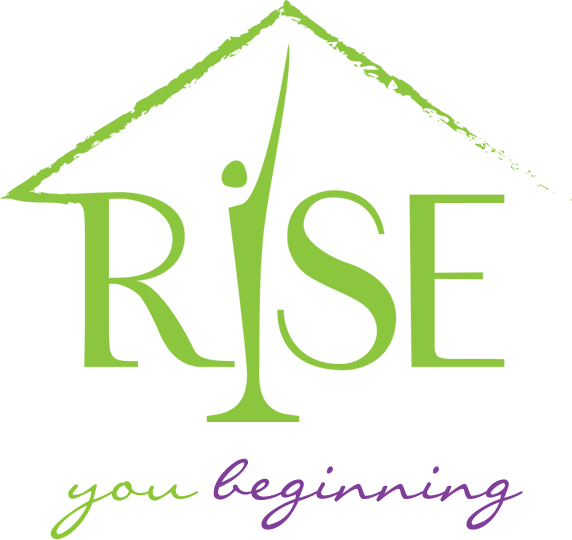 And as we talked and worked, we moved toward the new identity of the organization: Rise. We believe that it reflects the process that people are engaged in. We think the new name and logo identifies that—while still acknowledging our history. For years the logo of the organization included a ‘roof’ over the lettering and we kept that piece to pay tribute to our history and the founders of the organization.